When you run ads, performance is fantastic with a huge reach and a healthy click-through rate, but you’re still not making any sales. If you’re running Facebook ads that get clicks without producing sales, you’re not alone. The good news is that you’re on the right track. Most likely, your strategy is only missing a couple of key pieces. Assuming your website is working correctly, you’re probably not making sales because of shortcomings in your sales funnel. 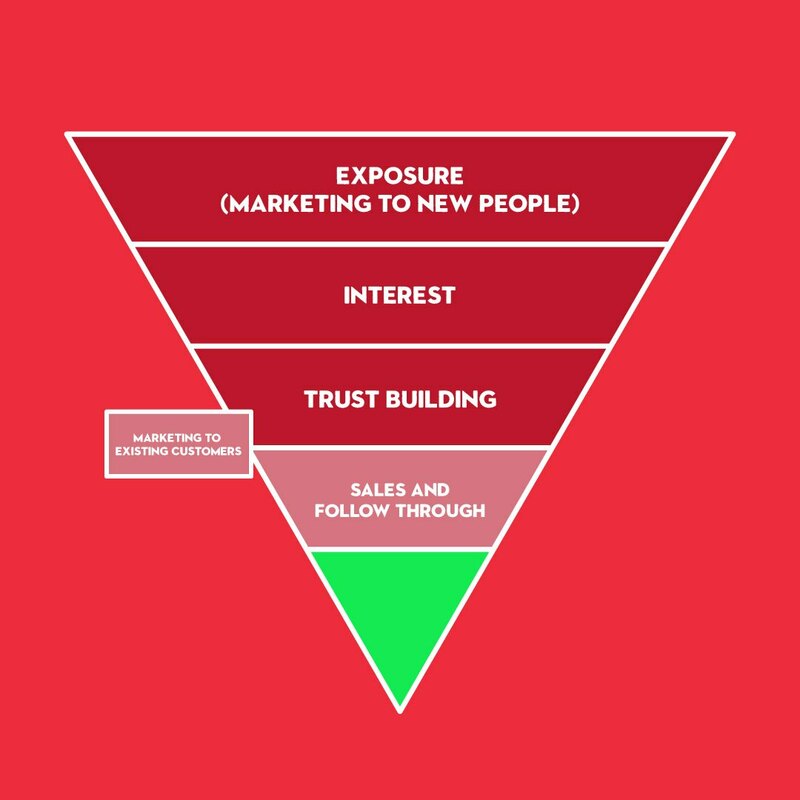 A sales funnel is the process of turning your brand’s exposure into completed sales. They’re called sales funnels because at each step along the way, you filter out the useless noise and funnel qualified leads closer to making a purchase. Therefore, the top of the funnel is wide and includes many people, while the bottom is narrow. The top of the funnel includes most types of advertising, from billboards to targeted Facebook ads and everything in between. This is where many consumers are seeing your brand name for the first few times. At this phase, they don’t yet know enough to really want your products or services, and they’re not as likely to spend their money with you. The closer a person gets to the bottom of the funnel, the closer they are to making a purchase. People move through the sales funnel by taking actions that indicate interest. Some actions, such as signing up for your mailing list in order to receive a free resource, are closer to the top of the funnel. Actions that take more investment, like signing up for a trial membership, are bottom-of-the-funnel indicators. If you’re going to sell products online, you’re going to need at least a simple sales funnel to generate sales. Because people very rarely buy from companies they’re just hearing about for the first time. Especially when it comes to online marketing, there’s a trust-building process that must take place before a person is willing to give you their credit card number. That trust-building process is called lead nurturing, and that’s what sales funnels do. Why aren’t you selling anything even though your Facebook ads are getting great reach and plenty of clicks? In our experience, the reason you’re not making sales despite your great ad performance is probably because you’re only running top-of-the-funnel advertising. 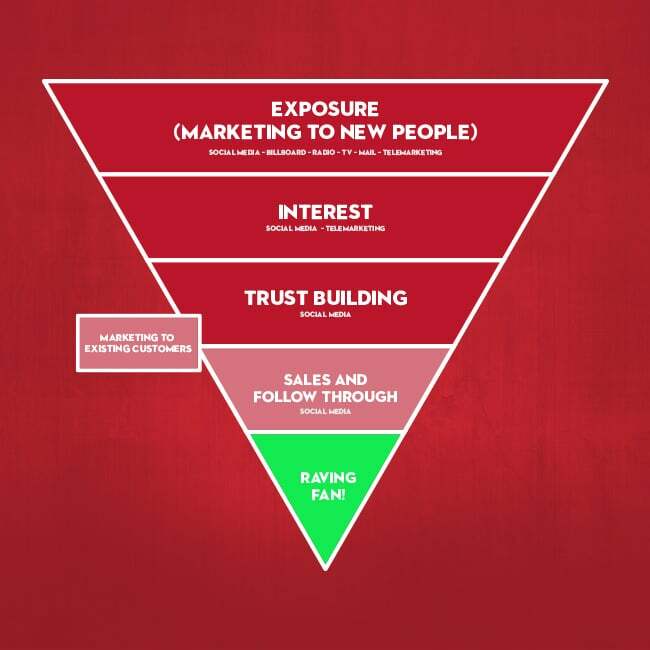 Remember that the top of the funnel is the part where people are just now becoming aware of your brand. Those top-level ads aren’t supposed to result in sales; they’re supposed to help you build awareness that generates leads, which you should then continue to nurture throughout the rest of your sales funnel. If you want to make more sales, keep doing what you’re doing. 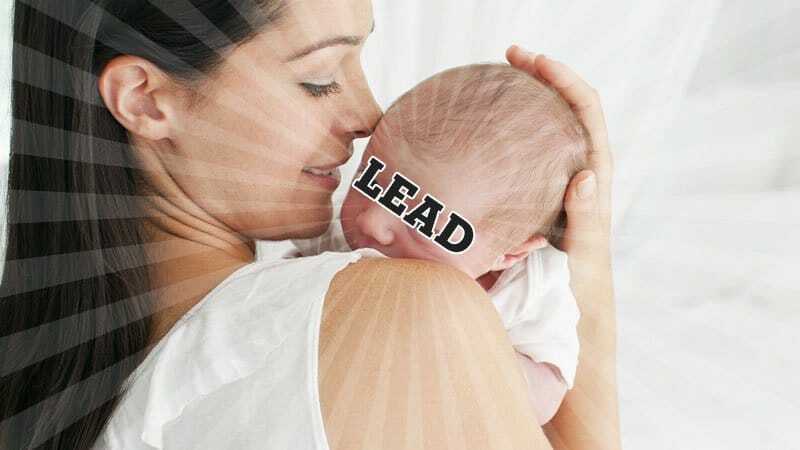 You’re starting the process and building awareness – just make sure you’re nurturing leads, too. Facebook Pixel makes it possible for you to create audiences that allow you to nurture leads with advanced tracking and retargeted ads. For WordPress users, we recommend using the pixelyoursite plugin to help you get set up, since some of the more advanced Pixel capabilities can get a little technical. The audiences that Pixel allows you build give you more control. Since you can create custom audiences based on behavior, you can do cool things like advertising to people who have visited a certain page on your website. With this capability, you can run tailored Facebook ads to people a little deeper into your sales funnel. Through these custom audiences, social media becomes a much more valuable marketing tool. Other top-of-the-funnel channels like television have a major weakness: they can only do awareness-level advertising. Everyone who watches TV, listens to a radio station or drives past a billboard gets the same ad, and the advertiser gets no real feedback from those people to help determine if the message is effective or not. Social media is the only top-of-the-funnel medium that’s also effective at nurturing. Remember: your goal is to get leads from the top of your sales funnel to the bottom by encouraging them to take the next step. At the top of your sales funnel, the next step is not buying a product. You’ve still got a trust-building period ahead of you, so invite those people to join your mailing list or try a sample. If you make eye contact with a stranger from across the room, it’s perfectly reasonable to smile and introduce yourself. However, it’s just eye contact. You’re not ready to invite them home with you yet. Your leads will set their own pace. Encourage people to move through your sales funnel step by step, or you’ll keep trying to close the deal after you’ve barely made eye contact and continue getting poor results. You may have more actions on your list, or you may only have a few. The most important thing is that you recognize where these behaviors fit in your sales funnel. If someone reads your blog, they’ve just made eye contact. Once they’ve added items to their shopping cart, they’re ready for you to invite them to take it all the way. 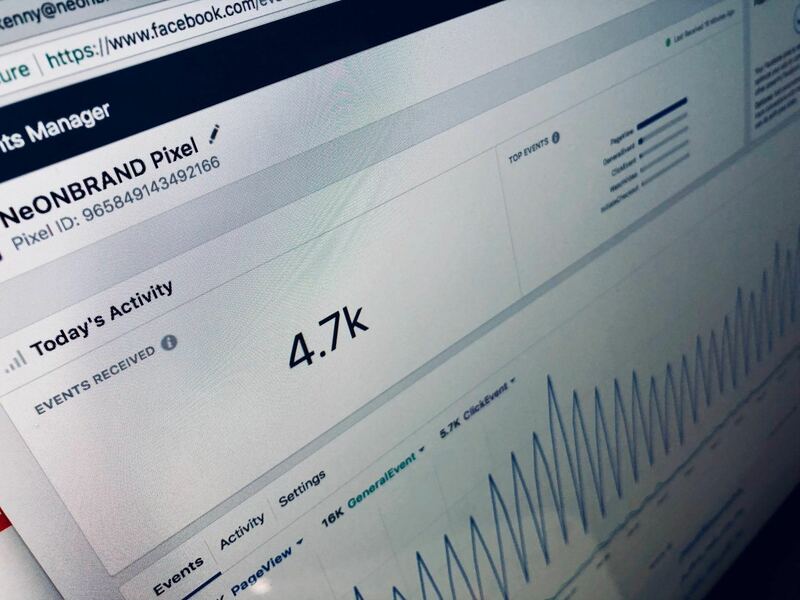 Tracking activity and creating audiences with the Pixel makes the difference. The social advertising you’re already running aims to get people to visit your website or engage with your social content. Continue those ads, and use Pixel to create audiences from the people who have taken some kind of action to indicate their interest. 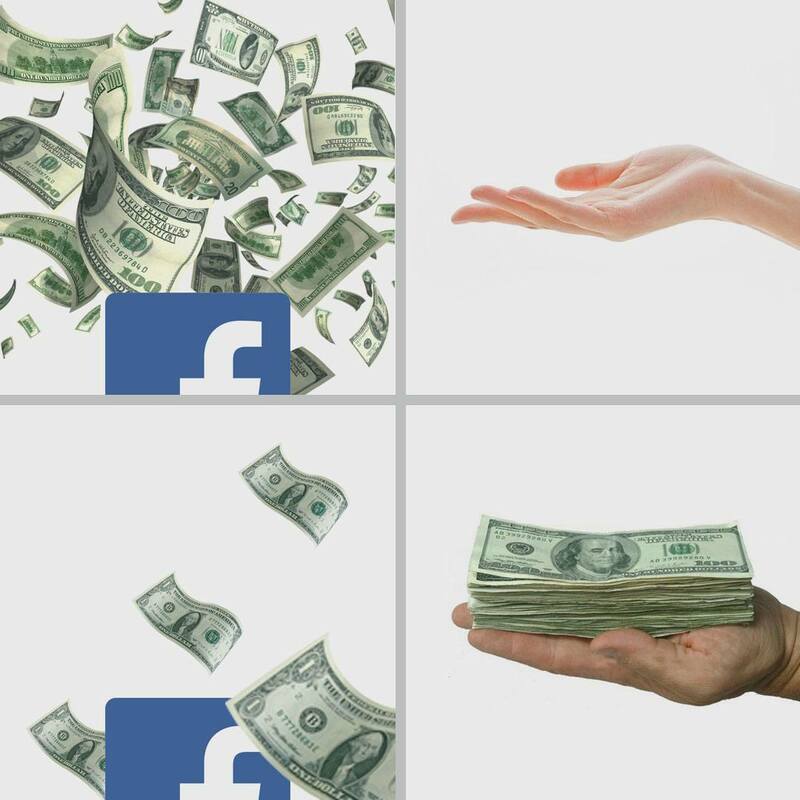 For example, you might have an audience of people who have liked or commented on your posts and ads, and now you want to encourage those people to look at your discounted products. Since this audience has already made eye contact, so to speak, you’re welcome to introduce yourself. In that ad set, you can also include an audience of people who have visited your website, but haven’t been to your online store. After a person engages with your brand, you have a short window of effectiveness while they still remembers who you are and what you do. If they haven’t come back or clicked on another ad within a week, they’re not interested right now and you should go back to your top-of-the-funnel advertising. Build audiences for your subscribers and those who have shown a little more interest. After all, when someone volunteers to receive marketing messages from you, they’re basically asking you to show them advertising. Use those custom audiences to serve up special offers to encourage those more invested people to purchase. Abandoned carts are another Facebook marketing opportunity that many companies overlook. Your cart abandonments will probably be a small number of people, but you have an advantage. You already know exactly what those people want to buy. Reactivate the sale by serving up an ad that offers a coupon for a small discount or free shipping, and if they don’t take it, continue running ads for the products they wanted to buy. Once someone makes a purchase, you’re not done. Repeat customers are easier to win than new customers, and those are also the people most likely to refer their friends. Even if your list of existing customers is small, showing them ads is well worth your time because the conversion rate is high and your investment is low. Create an audience for your existing customers and target them with ads that encourage repeat purchases and/or offer referral bonuses. The way you advertise to your customer base depends on the nature of your business. Things like the length of time you continue showing ads, incentives you offer, and frequency of your ads should vary according to your customer lifecycle. Watch the results of each ad closely and you’ll keep getting better at saying the right things at the right times. It’s frustrating when your ads don’t convert, but you’re actually in a pretty good place. 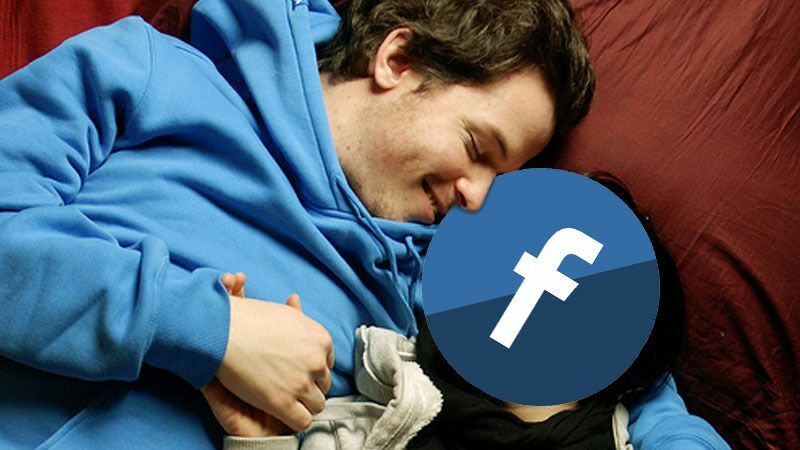 Work on a couple of missing pieces, and you’ll fall in love with Facebook advertising again.